Just like you, I’m also very fond of using masks. I agree, nothing works better than those that bring great effects easily! 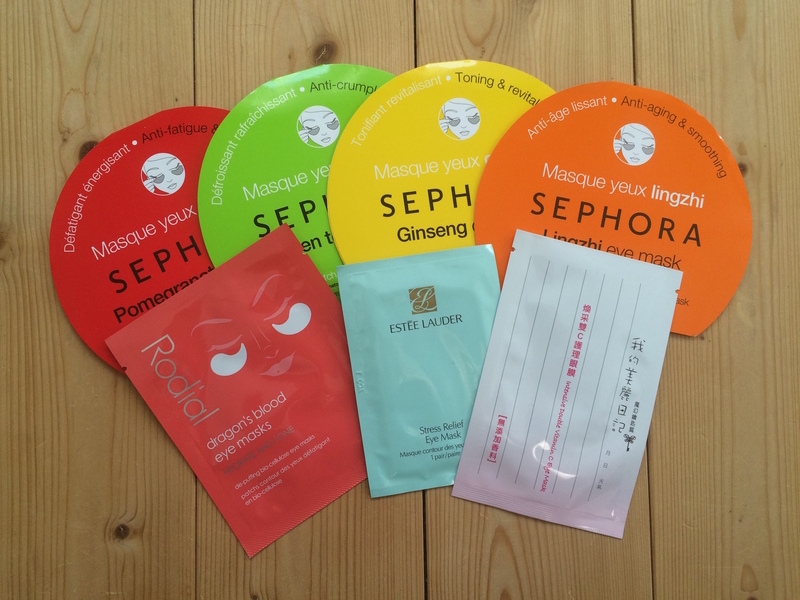 Those individually packed masks are great companions especially when traveling. Thanks for sharing!